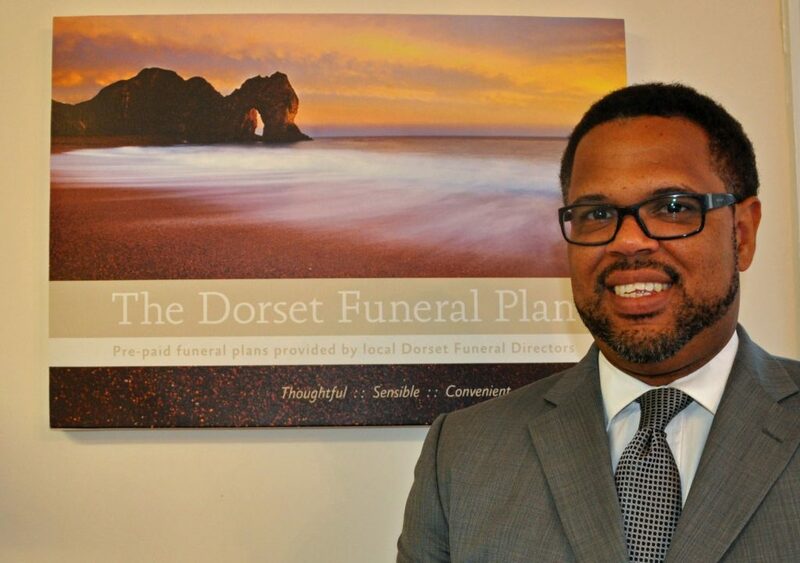 Sales of the Dorset Funeral Plan were up fifteen per cent last year as people tried to shield their loved ones from the costs involved. The average age of those taking out the product has also come down as more prepare for the inevitable. The struggling economy has left people with less in their pockets and more are taking control of their funeral costs so their relatives won’t be left with a bill. In 2012 The Dorset Funeral Plan enjoyed its most successful year since its introduction in 1999. The product is incredibly flexible and allows people to organise and pay for their own funerals. It is localised to Dorset and was introduced by the Douch Family Funeral Directors, which have seven branches across the county. While the Dorset Funeral Plan was introduced in 1999 the family funeral firm has been offering similar for many decades. “And also we are finding that because of the economy, parents want to help their children financially and one way is by organising their own funeral so they don’t leave a bill. “The funeral plan is very flexible and there are many advantages because it is geared to Dorset. “Also, payments to the plan do not count as savings and so are not taken into account when care costs are being means tested. “By paying up front – either in a lump sum or in instalments – inflation is avoided and it also gives peace of mind and saves family members many difficult decisions.